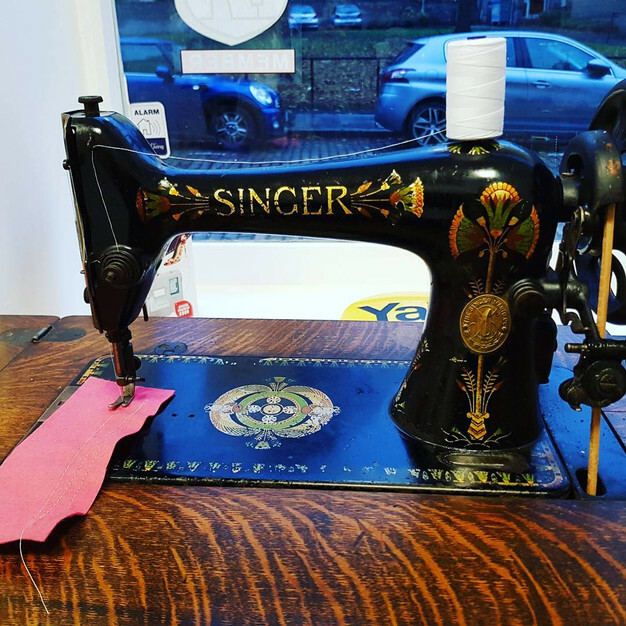 How many likes for this Singer treadle Sewing machine. It folds into the table. It sews brilliantly and looks lovely.